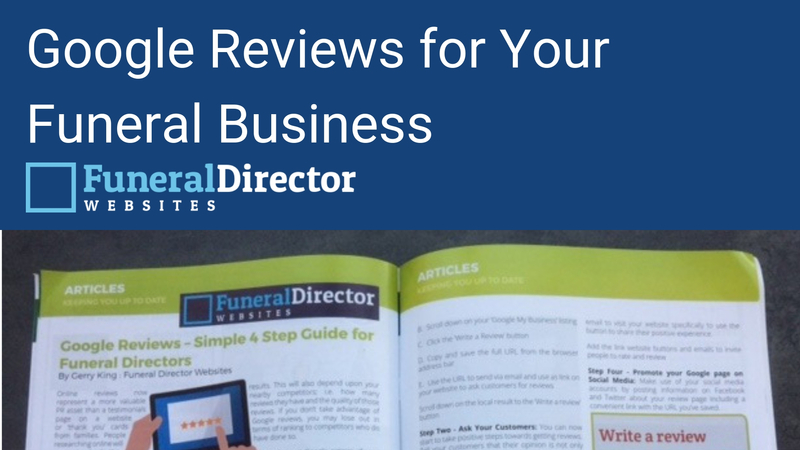 Make it easy for people to give great Reviews of Your Business on Google. Good reviews will greatly enhance your online reputation and protect your business from the possibility of any isolated malicious negative reviews in future. As featured in the BIFD Journal January 2019 edition.